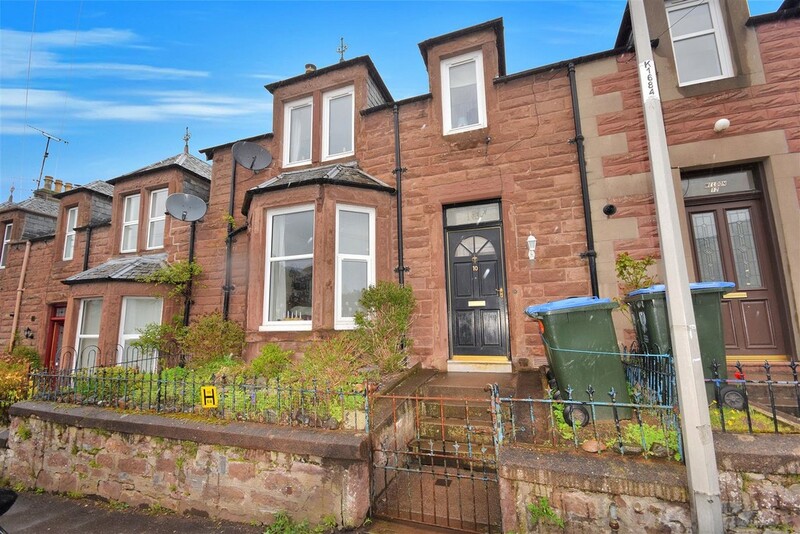 This three bedroom mid-terraced villa is situated within the vibrant town of Crieff. Crieff is positioned on the edge of the Scottish Highlands and therefor the beautiful countryside can be found not far from the town centre. 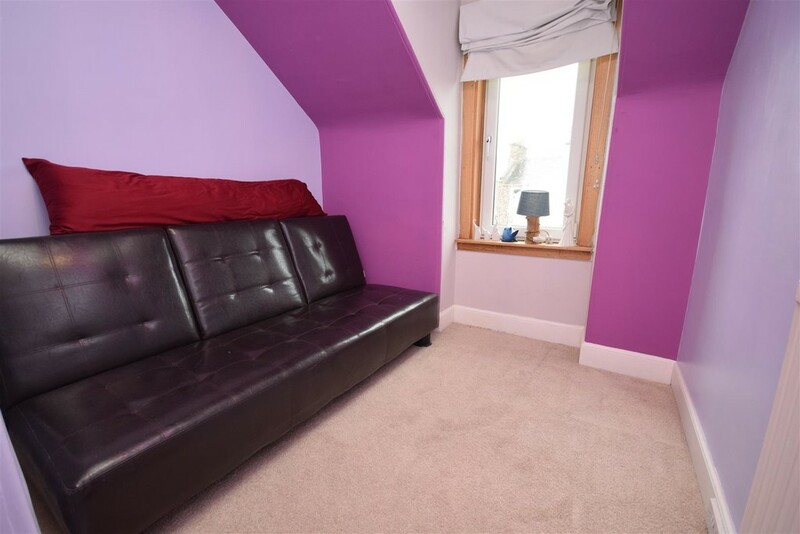 Primary and secondary schools and the well renowned Morrison’s Academy are close by. The City of Perth (approx 12 miles) has all the benefits of city life with a railway station, hospital, numerous cafes and restaurants, cinema, conference centre and high street shops. The A85 provides access to the A9 motorway with the opportunity of commuting to all major cities within the central belt. 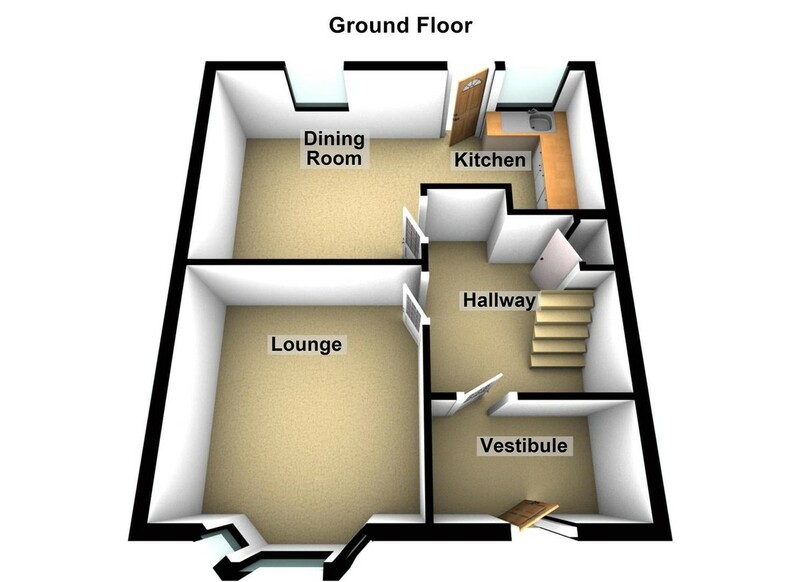 The well-proportioned accommodation comprises of entrance porch, hall, lounge, dining, kitchen, three bedrooms and a family bathroom. 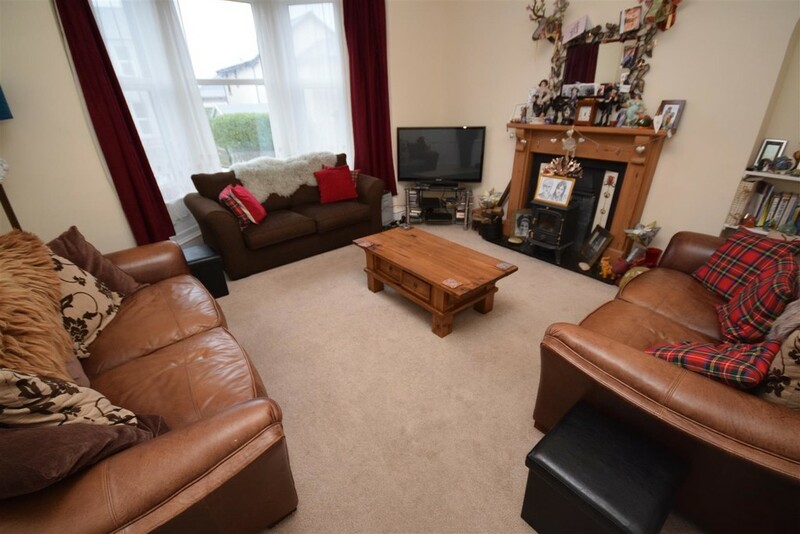 Warmth is provided by gas central heating and the property is double glazed throughout. EPC Rating D.
Entrance Porch 2.69m x 1.14m (8'10" x 3'9") A solid front door leads into a useful entrance porch area which is ideal for storing outdoor attire and footwear. Carpet. Neutral decor. A small cupboard houses the fuse box. Entrance Hall 3.91m x 2.06m (12'10" x 6'9") A bright and welcoming hall gives access to all accommodation on the lower level. 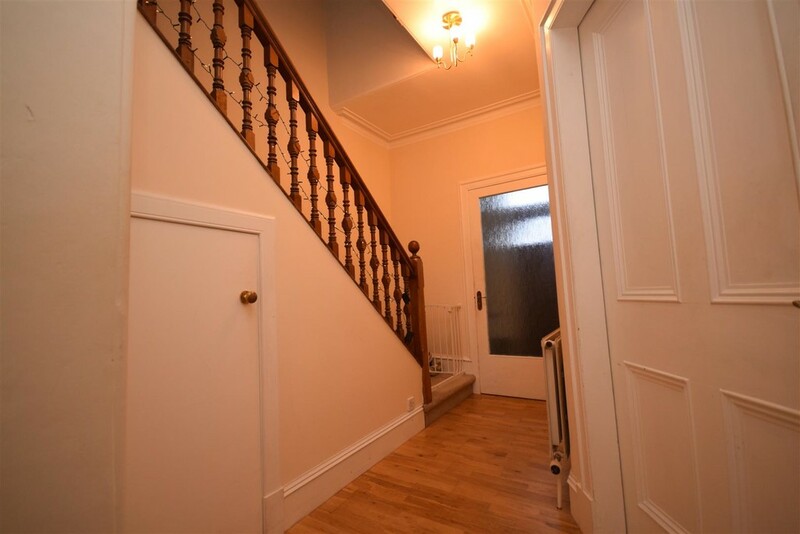 Under stair cupboard making it ideal for additional storage. Hard wood flooring. Cornicing to the ceiling. Radiator. Lounge 4.37m x 5.23m (14'4" x 17'2") Situated at the front of the property this spacious room allows plenty of room for free standing furniture. An attractive bay window allows ample natural light to flood the room. Mult-fuel stove to provide additional warmth. Cornicing to the ceiling. Carpet. Radiator. Neutral decor. Dining Room 3.91m x 3.68m (12'10" x 12'1") Situated at the back of the property the dining room leads into an open plan kitchen. 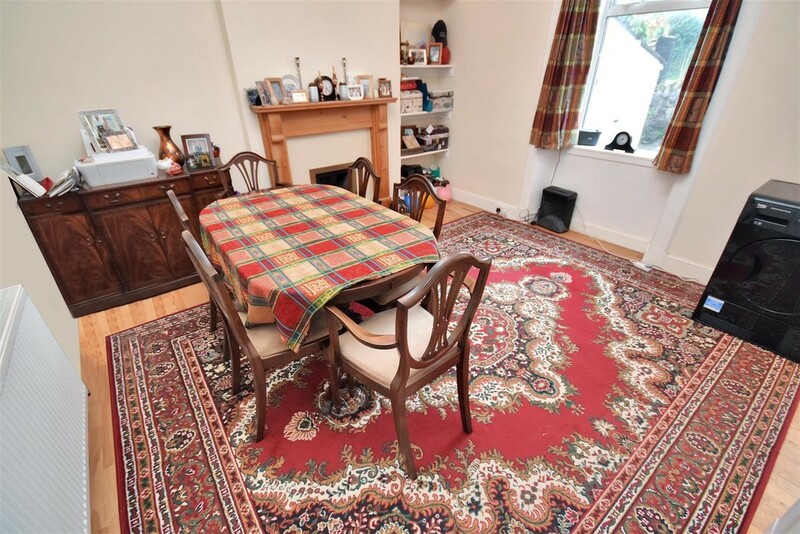 There is plenty of room for a large dining table. Feature gas fire provides additional warmth. Hard wood flooring. Neutral decor. Radiator. Kitchen 3.28m x 2.06m (10'9" x 6'9") Accessed off the dining room the kitchen is fitted with a range of wooden wall and base units with contrasting work tops. Integrated four ring gas hob with extractor hood above. Integrated oven and grill. 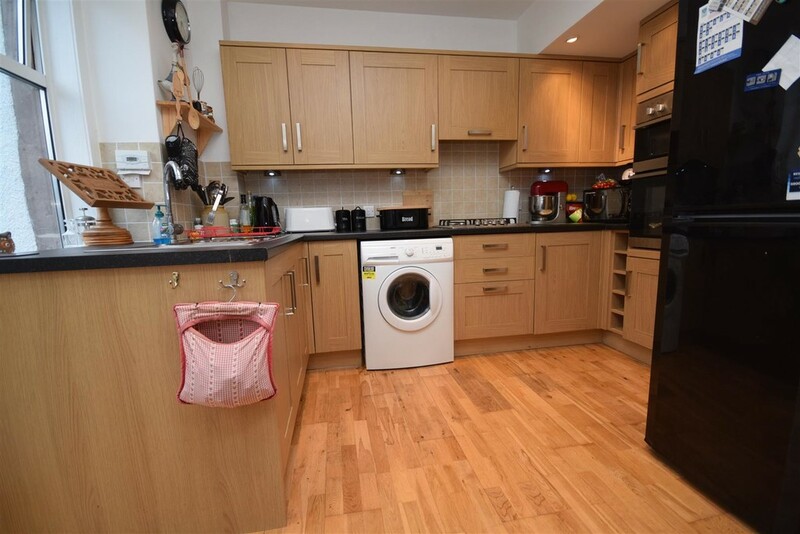 Space for a washing machine and an American style fridge freezer. Tiling to the splashback areas. Stainless steel sink with drainer unit. Hardwood flooring. Rear door leading to the garden. Landing 2.69m x 2.41m (8'10" x 7'11") Accessed via a carpeted staircase the landing gives access to all upper level accommodation. Hatch gives access to the loft. 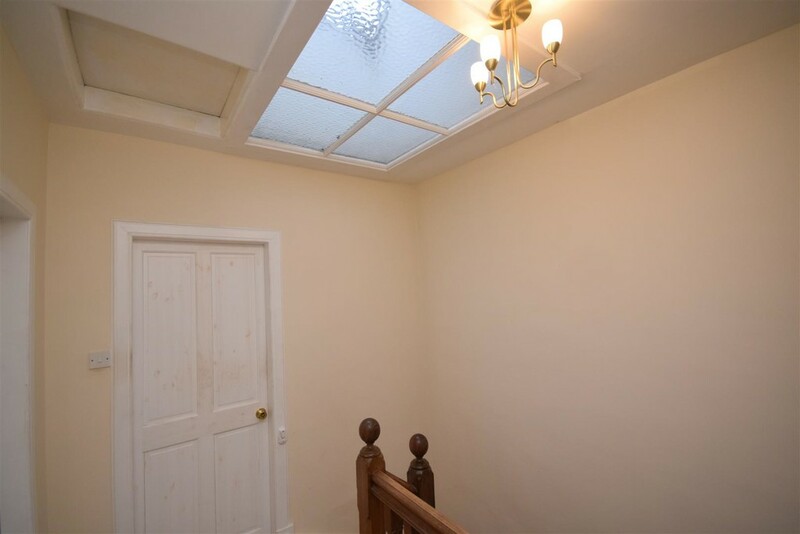 Sky light which provides natural light. Radiator. Neutral decor. 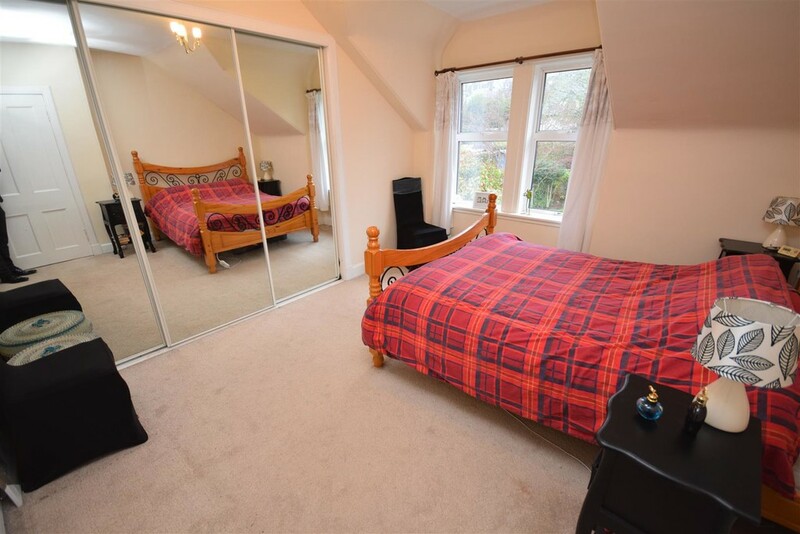 Bedroom 1 4.29m x 4.09m (14'1" x 13'5") Situated at the front of the property this bright and spacious room provides plenty of space for free standing bedroom furniture. Painted in neutral tones. Carpeted. Radiator. 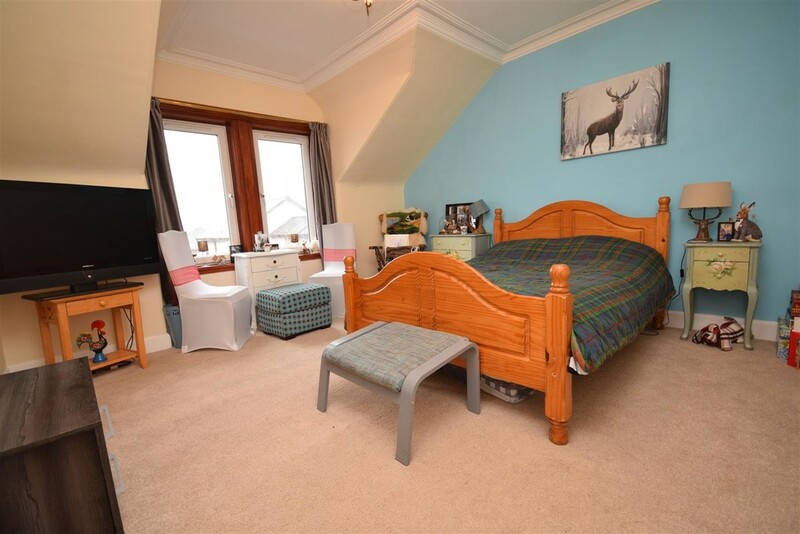 Bedroom 2 3.99m x 3.96m (13'1" x 13'0") Another spacious bedroom situated at the back of the property with views overlooking the rear garden there is a built in wardrobe which provides great storage facilities. Carpeted. Radiator. Neutral decor. 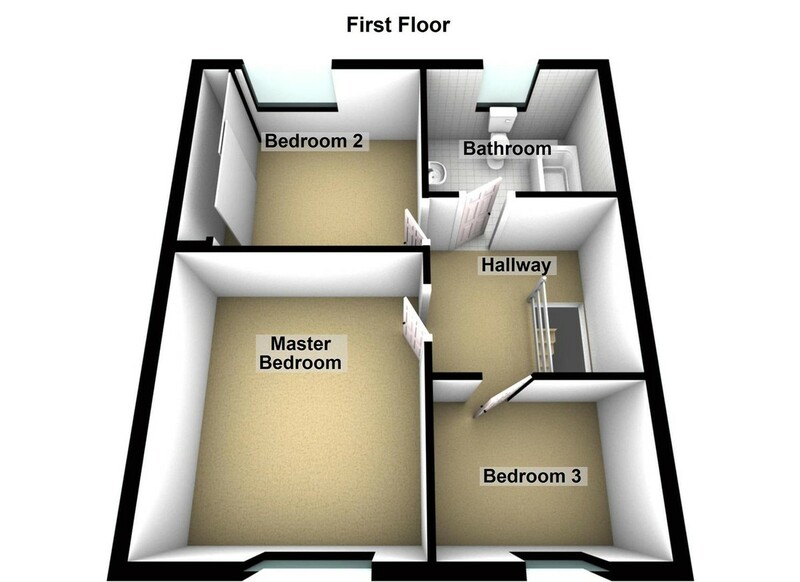 Bedroom 3 2.46m x 2.18m (8'1" x 7'2") A versatile room which can be used as a single bedroom or a study. Carpeted. Radiator. 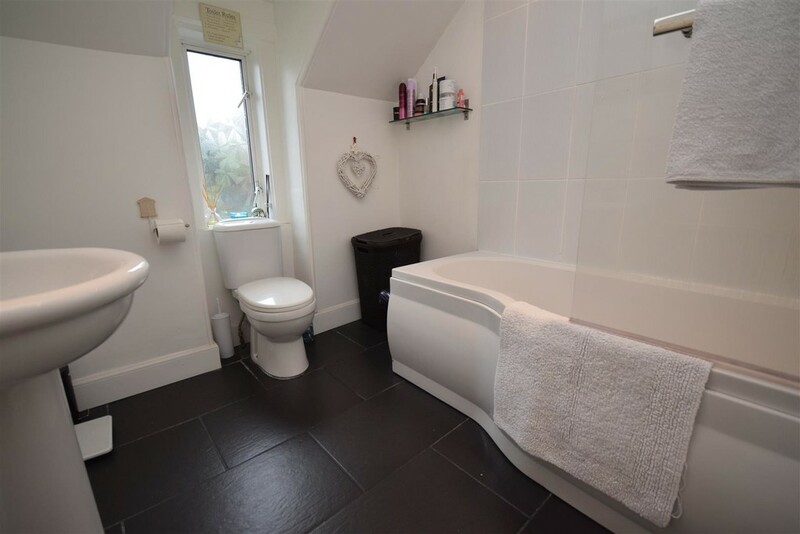 Bathroom 1.93m x 1.93m (6'4" x 6'4") Tastefully decorated bathroom comprising; wash hand basin, W.C. and bath with shower over. Tiling to the floor. Partially tiled walls. Opaque window provides light and ventilation. External To the front of the property stone steps lead to the front door. There is a small patch of land which is a mixture of stone chips and a variety of mature shrubbery. To the rear of the property there is a patio area with two stone built stores; one housing the Worcestershire combi boiler. 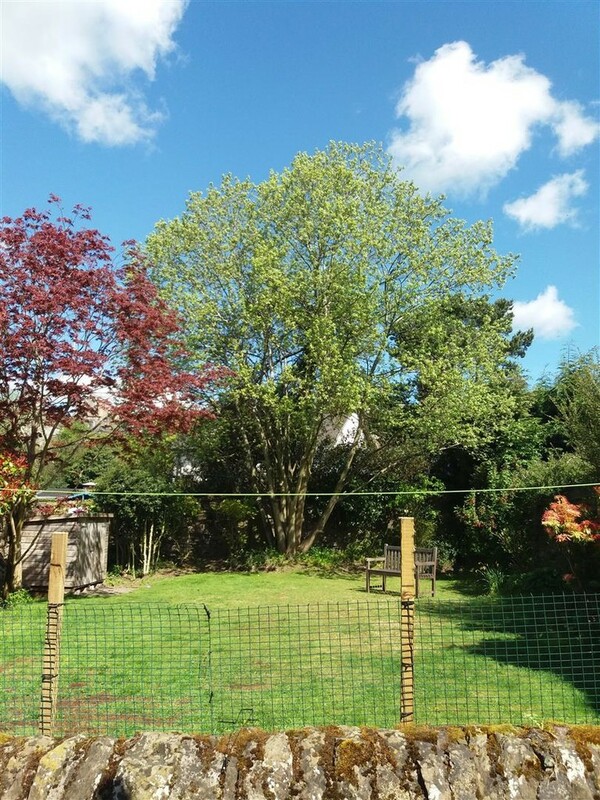 Beyond the patio area the garden is laid to lawn and whilst it does not form part of the subjects of the sale, is accessed solely from this property and has been utilised as a private garden for a considerable number of years.